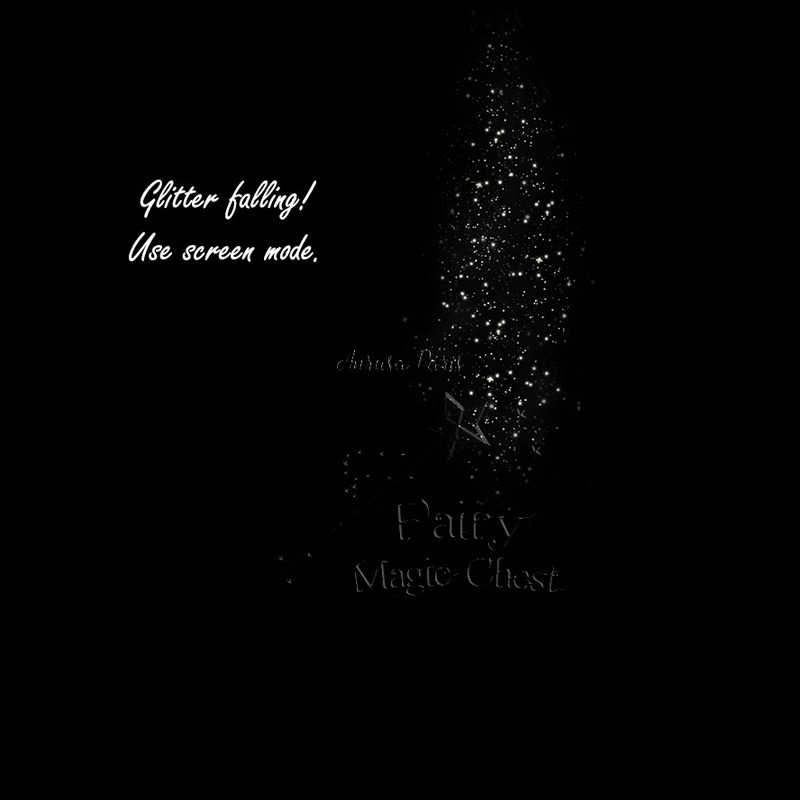 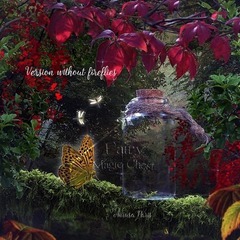 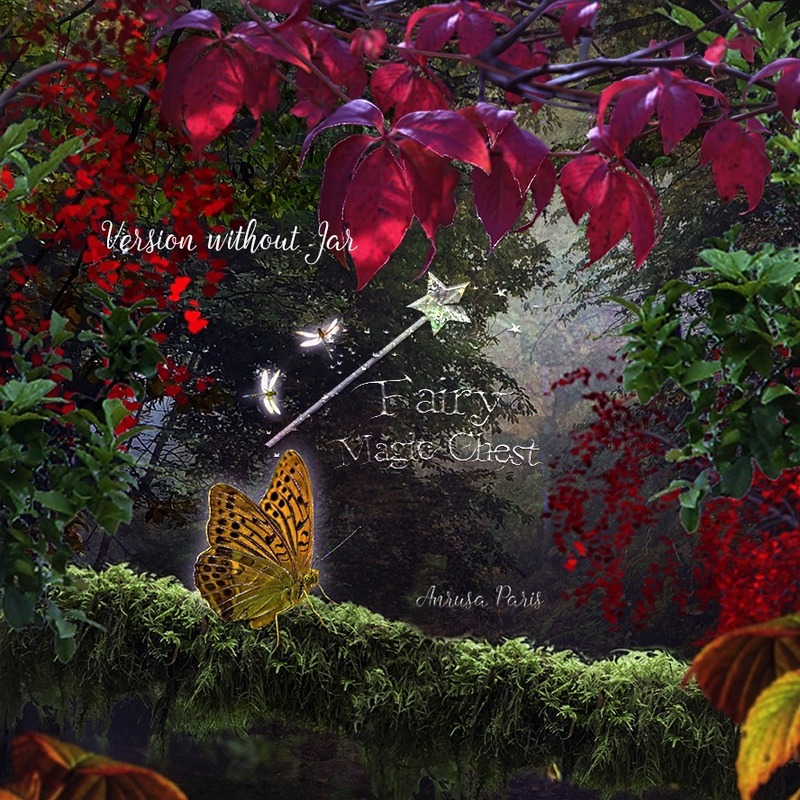 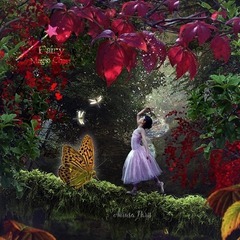 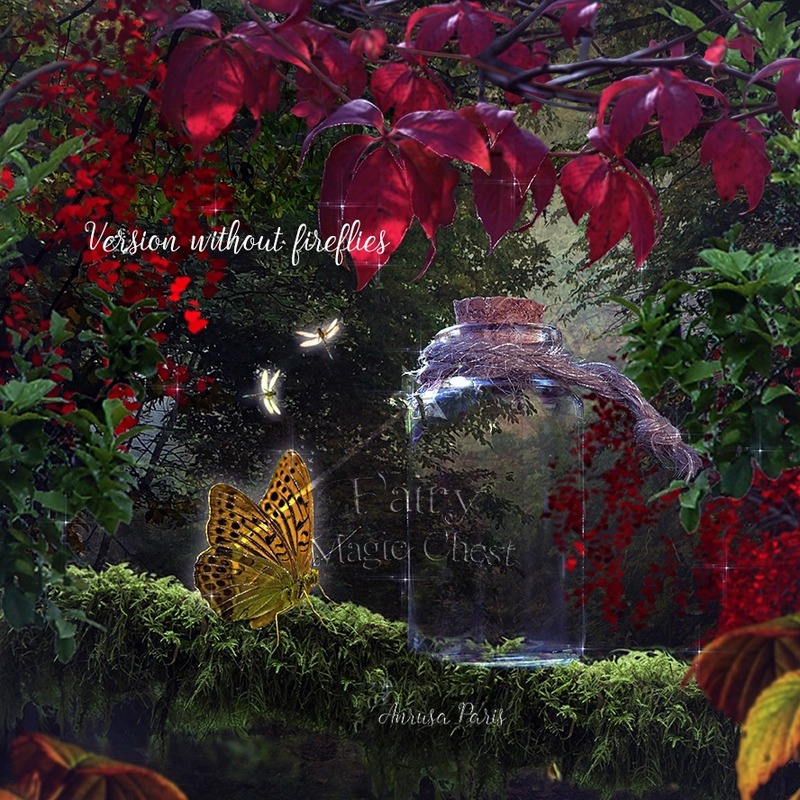 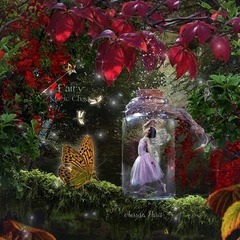 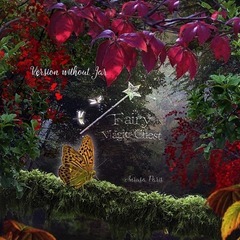 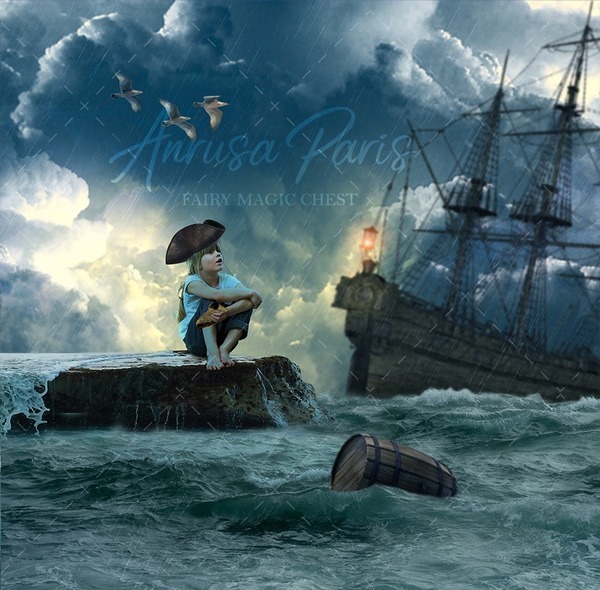 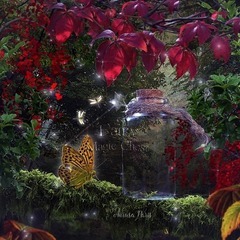 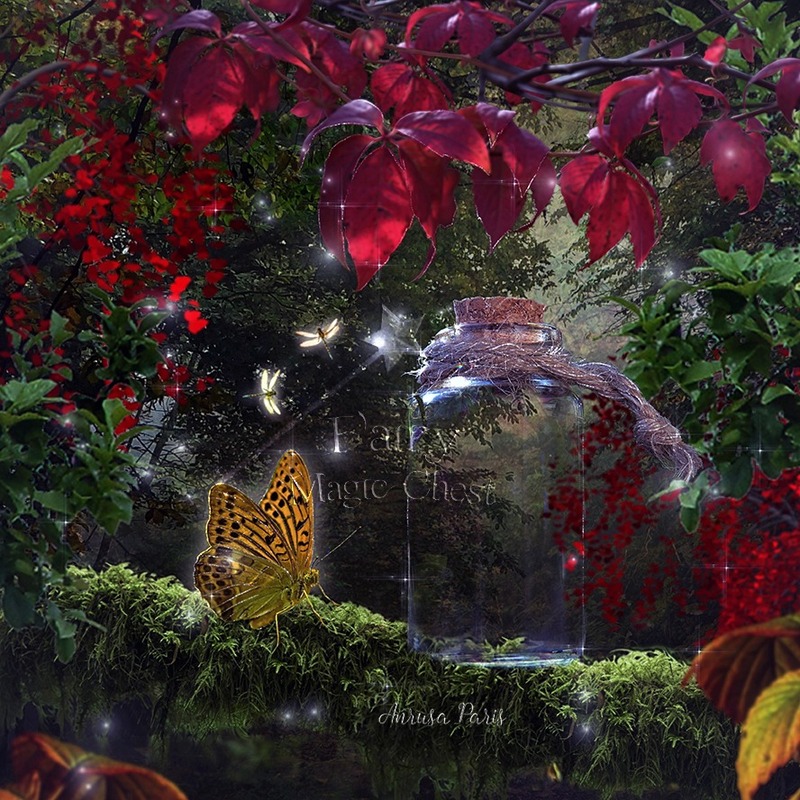 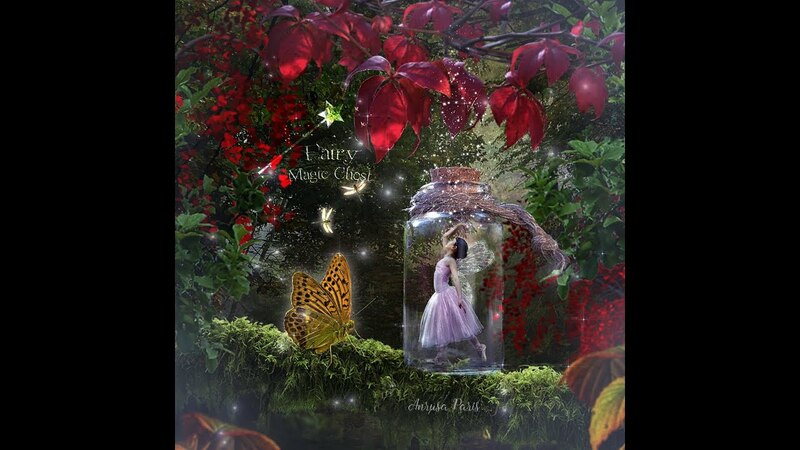 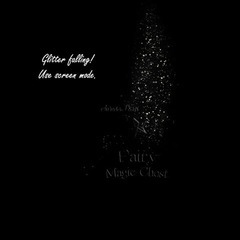 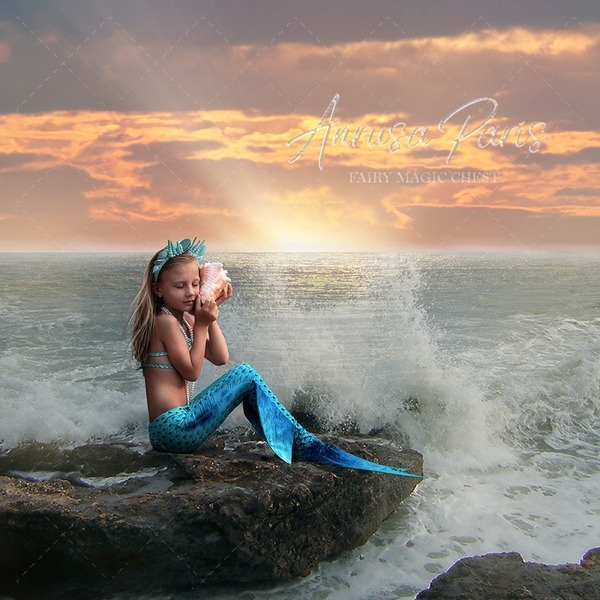 Fairy digital background and overlays, all the items you need to place your fairy in the jar, magic for photography edits! 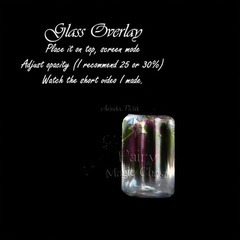 * 2 overlays 3700 x 3700 px at 300 dpi, fits perfectly! 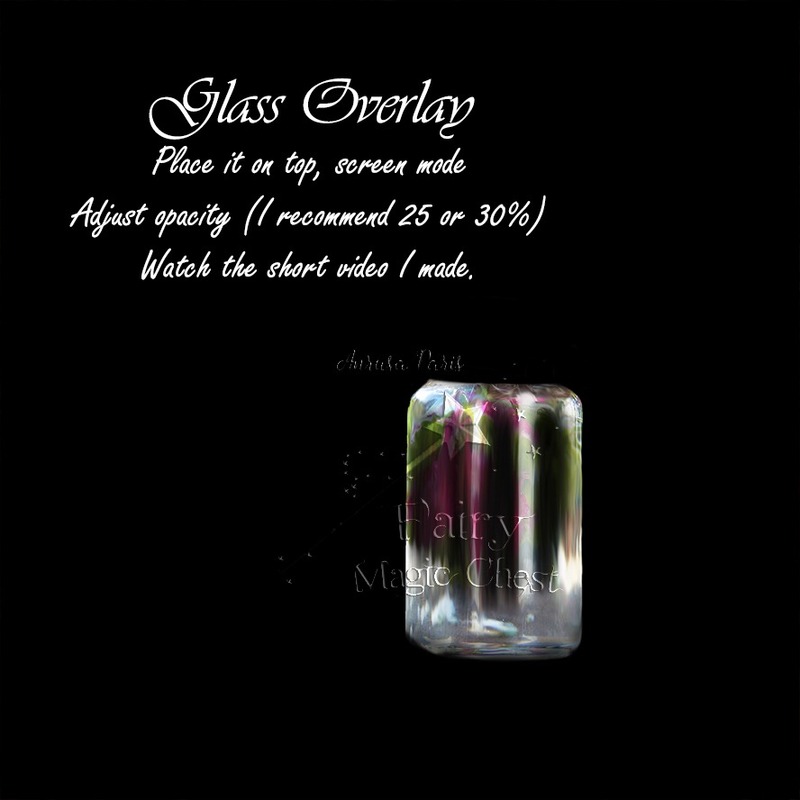 I made a shot video to show you how easy is to use it: https://youtu.be/GUNvmZ1IlVA ( you can watch the video also here, in the ad).